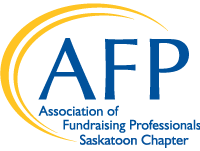 The Saskatoon Chapter of the Association of Fundraising Professionals (AFP Saskatoon) is a very active chapter, offering members the opportunity to connect with colleagues, engage in creative thinking, network with new friends and achieve great results in their work. 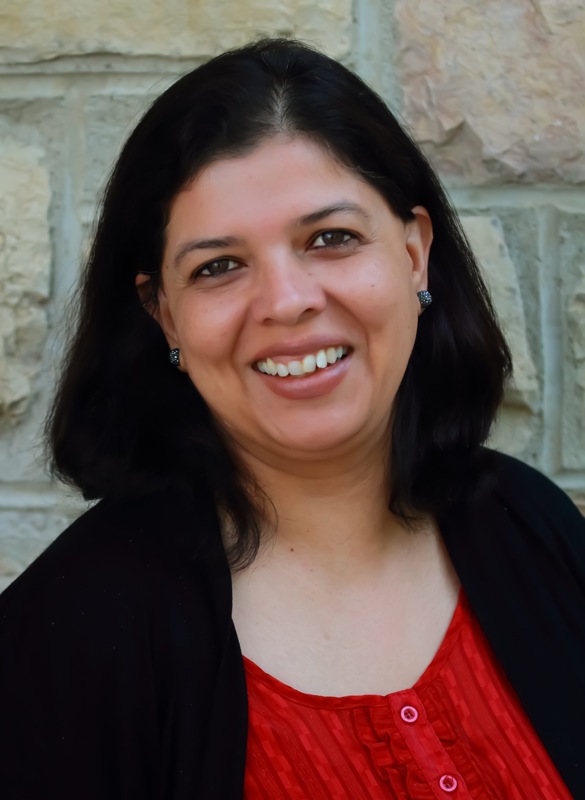 AFP Saskatoon Chapter focuses on delivering innovative educational programs and events to help you the fundraising professional reach your goals. AFP Saskatoon Chapter is your link to professional networking and development sessions for professionals, at all levels of the field. We offer opportunities for volunteering, host special events like National Philanthropy Day, and much more. 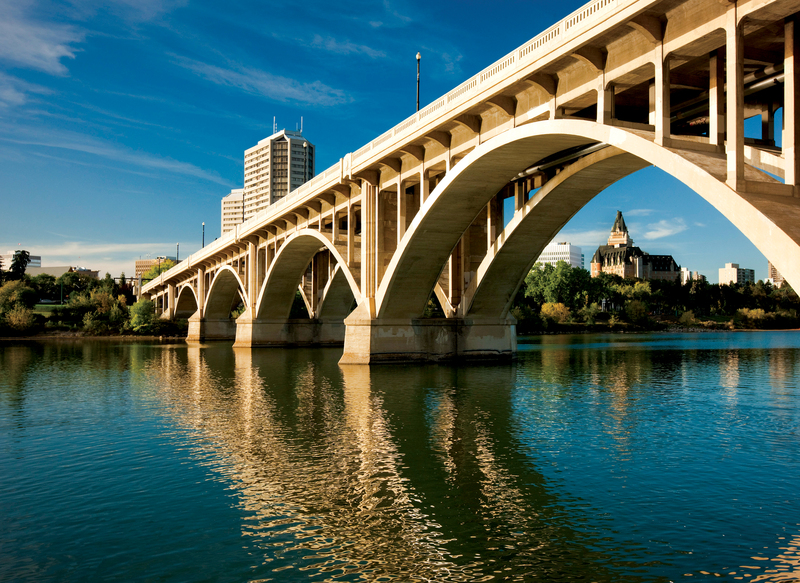 Help make AFP Saskatoon Chapter work for you! Contact us Via Email (afpsaskatoon@gmail.com ) to learn more and get involved! Please check out our programs, volunteer opportunities and get to know your Chapter leaders. Not already a member, join today and get connected! Hello AFP Saskatoon Members and Friends! 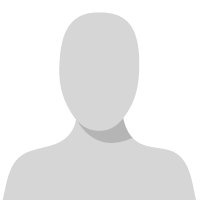 enabling people and organizations to practice effective and ethical fundraising. We will strive to enrich the professional lives of our existing members while opening exciting doors to new members. Through education, resources, research, mentorship, and the Fundraising Code of Ethics and adherence to the Donor Bill of Rights, AFP provides its members with the tools needed to achieve excellence in our sector. With more than 30,000 members and 230 chapters worldwide, AFP is the largest association for professional fundraisers in the world. A recent survey by The Chronicle of Philanthropy and AFP reveals how the #MeToo Movement impacts our profession. The results of the survey are disturbing but not surprising. (Click here to read for yourself: https://www.philanthropy.com/interactives/fundraiser-poll) But here's why I'm encouraged: our professional association isn't shying away from this. I encourage you to join our chapter and take advantage of the many benefits available to you and your organization. Your membership opens the door to scholarship bursaries, professional growth and development, and networking opportunities that will enhance your skills as a fundraiser for years to come. To all of our current members, thank you for your commitment to our organization and your growth as a fundraising professional. It is this commitment that makes me proud to be a part of such an amazing group of individuals. I am looking forward to the opportunity to serve as your President in the coming year. Stay relevant. Challenge yourself. Continue to work towards personal and professional success. AFP Saskatoon Chapter offers Professional Development Bursaries as a means to enhance the professional development of fund development professionals in our area by helping offset the cost associated with attending AFP courses, including CFRE Refresher Course; Fundamentals of Fundraising Course; conferences, and workshops. Consideration will also be given to non-AFP sponsored events and conferences provided the applicant provides a rationale of the benefit to their professional development in fundraising. Preference will be given to AFP-Sponsored events and conferences.